Site Scan Field offers six different flight modes: Area Survey, Crosshatch Survey, Perimeter Scan, Inspection, Vertical, and Panorama, as well as the ability to plan flights ahead of time before you fly a mission (Flight Plans). Is the quickest way to map a given area. Is ideal for mapping large areas with little elevation change (relative to the flight altitude) or few vertical features (i.e. buildings). Rule of thumb: Area Survey should be used if elevation changes or vertical features are less than ¼ of the flight altitude. For a flight at 200 ft (61 m), elevation change should be less than 50 ft (15 m). For a flight at 400 ft (122 m), elevation change should be less than 100 ft (30 m). Is typically flown “Nadir”, with the camera pointed straight down (0º camera angle). Is ideal for sites with many vertical features (i.e. buildings) or elevation changes. Requires about twice the flight time for a given area as compared to “Area Survey”. Should always be flown with the camera set at an angle: A camera angle set between 35º and 40º delivers best results in most cases. Should be flown at least 100 ft (31m) above the tallest obstacle. Can be merged with photos from an Area Survey for processing. Note: Relatively level sites are not ideal for crosshatch surveys, even if they have features like stockpiles, cars, or trenches for example. In these cases, an Area Survey with the camera set at a small angle is preferred. Is ideal for creating high-resolution 3D models of tall individual structures. Offset: the larger the building, the farther away from it you should fly. Note that offset directly affects resolution and number of photos taken. 100 ft (30 m) offset works well for small to medium sized buildings such residential towers. You should be flying far enough from the building so that a corner of the building is visible in the majority of the photos. For safety reasons, we recommend setting the minimum altitude slightly higher than the top of the structure you are scanning. 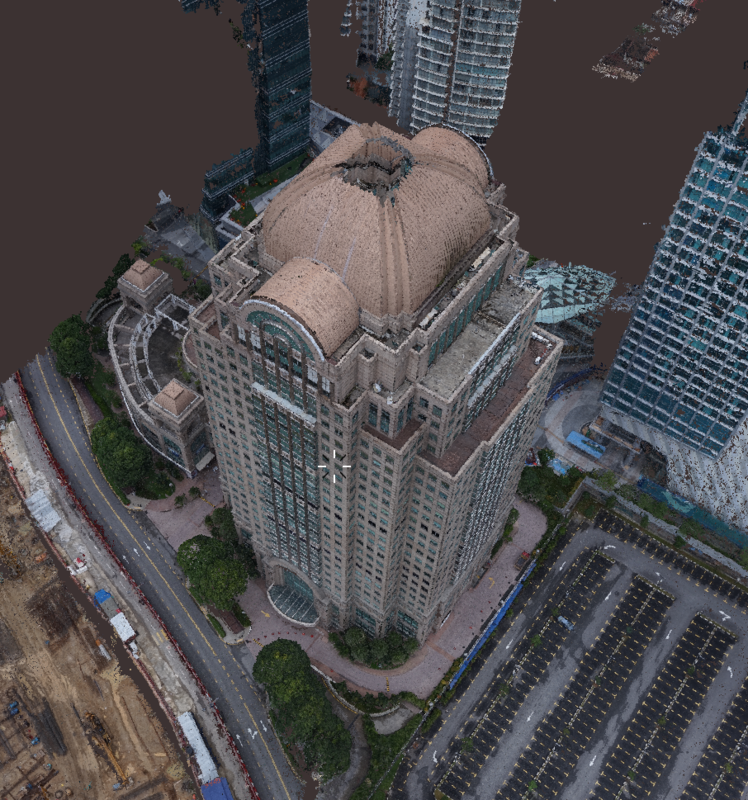 To know the height of the building you want to scan, you can fly the drone manually over the structure. Set the maximum altitude 1.5x to 2x higher than the minimum altitude. Using the settings recommended above should be gimbal angles of approximately 35° (min altitude) and 65° (max altitude). Additional information about Perimeter Scan. Is the best way to inspect structures and your job sites. 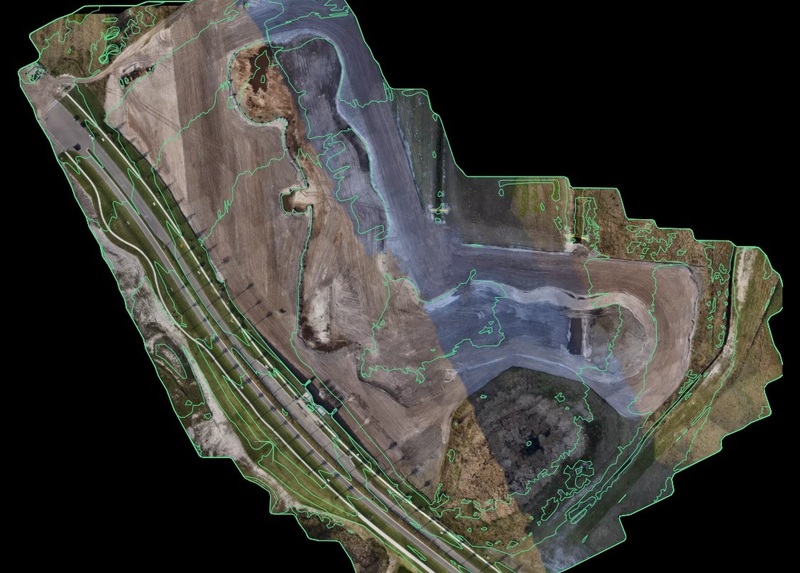 Is perfect for mapping vertical structures like buildings, dams or mines. Uses 3D flight planning to better understand the relative position of the drone compared to the structure you will map. Currently uses tree vertices to plan out your flight, so you can correctly map vertical structures that have an angle. 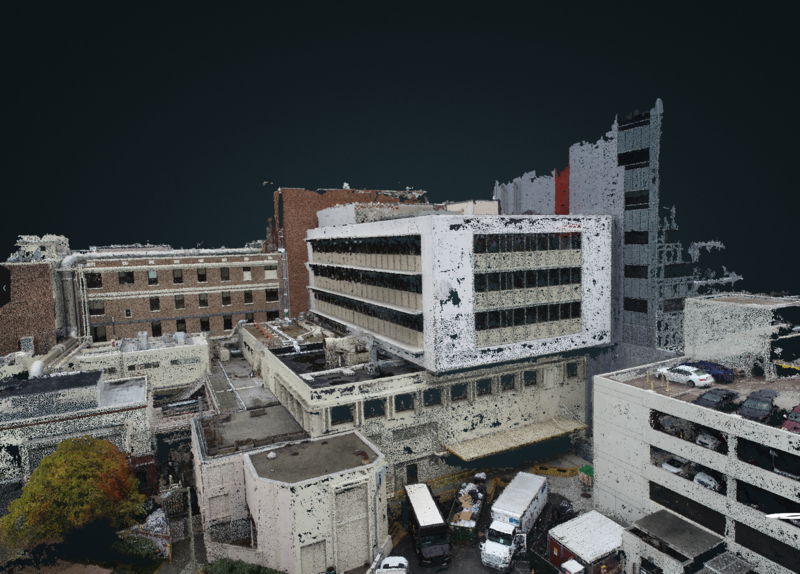 Allows you to take a 360º/panorama photo of your job site. Additional information about Site Scan's Flight Plan Settings.